At ACRT Arborist Training, our senior instructors head up a team of well-qualified trainers dedicated to creating safer work environments. 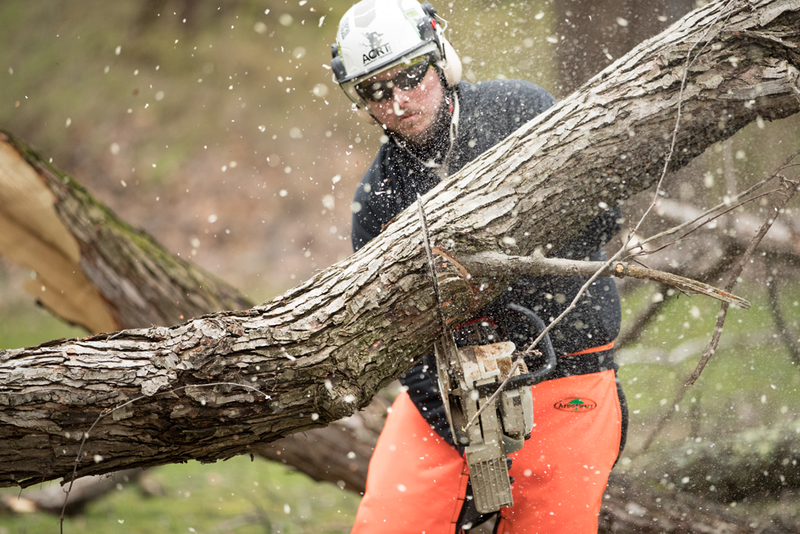 Our instructors started in the field as line clearance arborists and tree care employees. Their drive to pass their knowledge to others is what has led them to become leaders in our organization. Learn more about each of our senior instructors below. Kevin Myers has been a part of the tree care industry for over ten years. 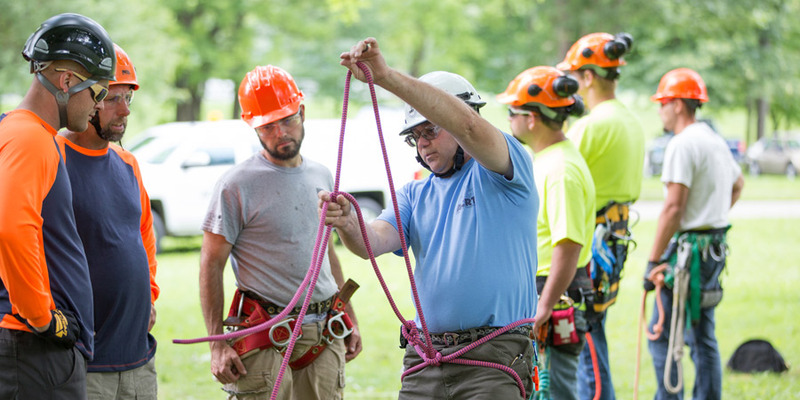 As one of our senior instructors, Myers travels around the country teaching individuals Basic Arborist, Line Clearance Arborist, and customized training courses. In 2016, Myers was the recipient of the Silver Shield award through the Utility Arborist Association (UAA) for his continuous dedication to building strong safety cultures. Prior to joining ACRT’s Arborist Training team, Myers served as a consulting utility forester for ACRT at a large transmission and distribution utility in the southeastern part of the United States. His previous experience includes utility line clearance operations, as well as residential and commercial arboricultural operations. Myers is a certified International Society of Aboriculture (ISA) Abrorist and Utility Specialist, a Certified Treecare Safety Professional (CTSP), and a licensed pesticide applicator in the state of Georgia. Additionally, Myers serves on the Events Committee for the UAA, and is the Task Group Chair responsible for updating the Electrical Hazard section of the ANSI Z133. He is a member of the International Society of Arboriculture (ISA), UAA, Georgia Arborist Association, and the Georgia Urban Forestry Commission. 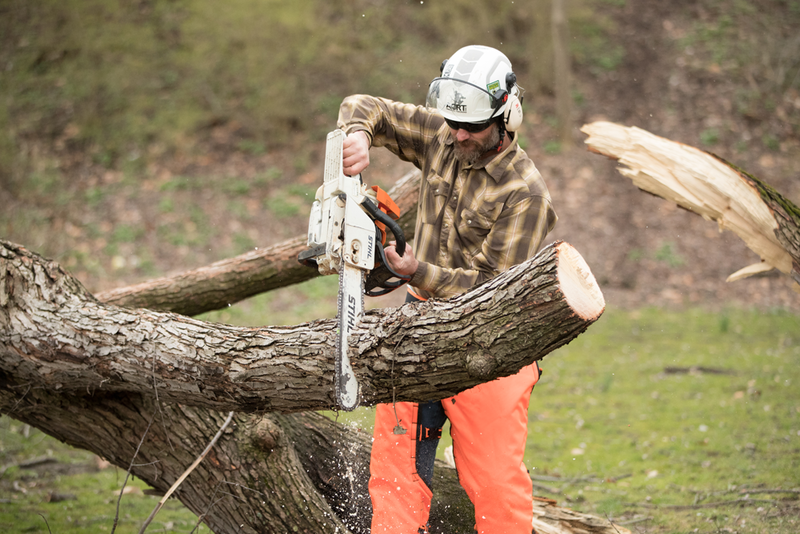 Craig has been involved in tree work since the early 1990’s. Starting out in landscape construction, he spent the first five years of his career installing landscape plants and trees, turf, and tending nursery stock. Around 1995 he went to work as a climber in residential tree care. Graduating from the Pacific Northwest Line Joint Apprenticeship and Training Committee Journeyman school in 2004, he has worked in many aspects of the line-clearance industry. As a consulting utility forester, he has helped in the aftermath of Hurricane Katrina and Irma.